Force Blue is an innovative non-profit organization embarking on an unprecedented mission to change the lives of Combat Divers and Special Operations Force Veterans by repurposing their skill set to aid in the recovery and preservation of critical coral reefs. By virtue, teaching the veterans to adapt their skills for the betterment of the environment acts as a form of therapy and helps to restore the lives of veterans dealing with PTS and depression. Force Blue has carefully built the program focusing on improving the lives of vets and offering them an opportunity to continue living a life of purpose, giving them a new mission— saving critical coral reefs and ecosystems. Veterans often struggle with the need to be part of a team and have a mission to accomplish and/or cause to fight for. Force Blue has devised a way for veterans to maintain that core component of their lives by deploying them all over the world to help communities save their critical coral reefs. Veterans taking part in the initiative will once again have a team, a mission and camaraderie. 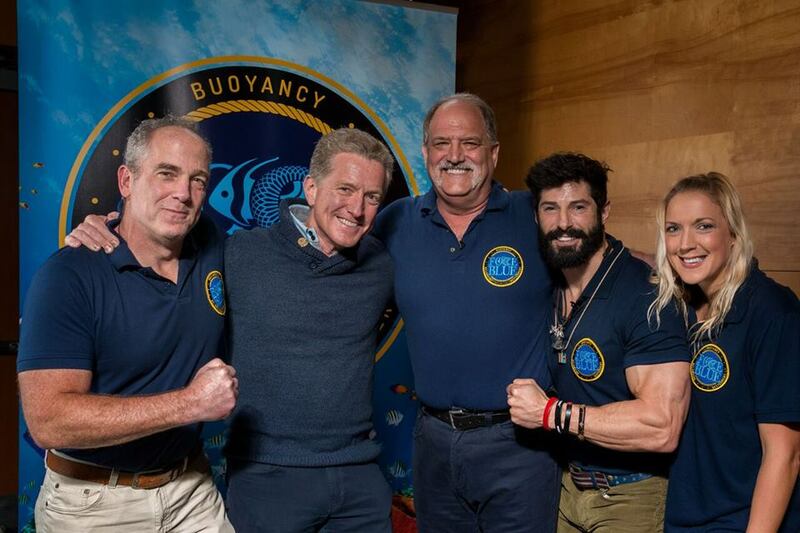 Conservation of the ocean is a cause worth fighting and veterans are being given a chance to be warriors again, as advocates for ocean conservation. Humanity depends on the survival of coral reefs, a healthy ocean and ultimately a sustainable environment. This new mission to increase ocean conservation carries out hope to both veterans and conservationists as the two worlds are being bridged together in a united effort to protect our oceans and our planet. 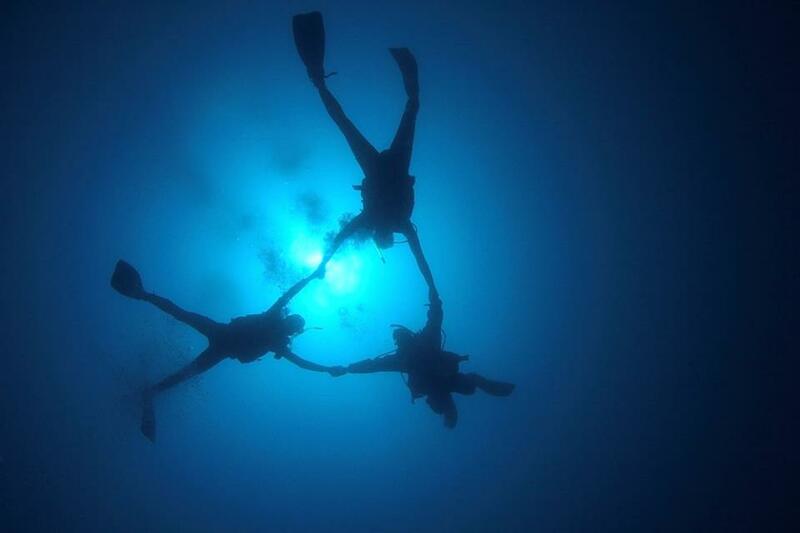 The inception of Force Blue came about during a dive trip in the Cayman Islands. Co-founders Jim Ritterhoff and Rudy Reyes visited the Cayman Islands during the Summer 2015 to meet up with their friend Keith Sahm, General Manager of Sunset House. 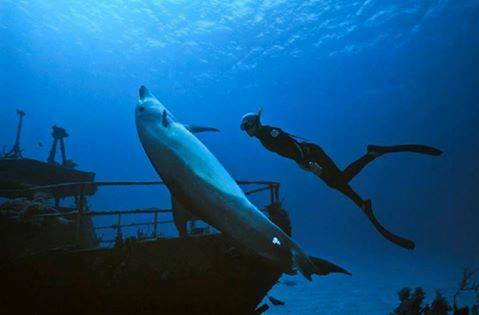 Rudy Reyes is a trained combat diver with 13 years of experience and in his entire diving career he had never seen a fish. However, his experience of recreational diving in the Cayman Islands allowed him to see some of the world’s best coral reefs flourishing with marine life. It was a life changing experience as it sparked the idea to build Force Blue. Keith Sahm and Jim Ritterhoff noticed a significant change in the demeanor of their friend. Rudy’s spirits were lifted and he had found a cathartic outlet to help him cope with his depression and PTS. Together, they established Force Blue, dedicated to the success of the program helping vets help the planet and by doing so helping themselves. Force Blue will conduct their first deployment of the unprecedented program in the Cayman Islands starting 23rd April-5th May 2017 at Sunset House. 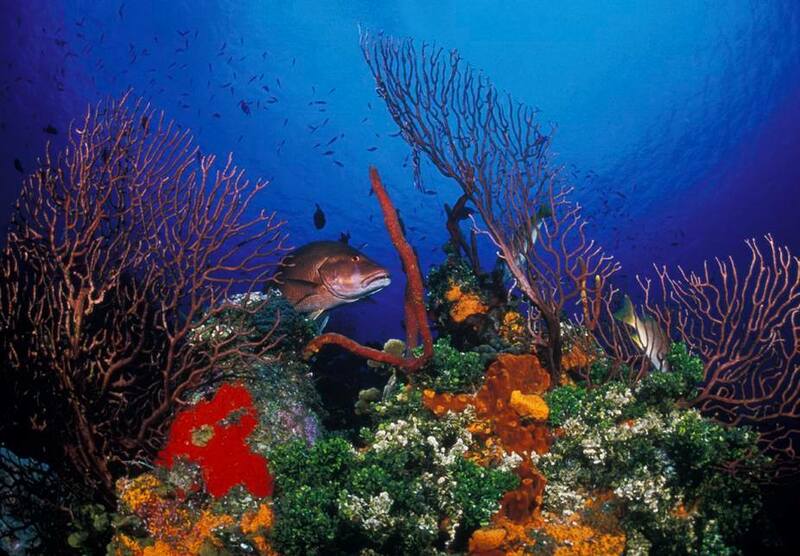 The team of 6 veterans will participate in the program learning about the coral reefs of the Cayman Islands. These noble heroes now are fighting on a new battle ground, fragile and declining coral reefs. The lifetime of skills that they have acquired and have come to cherish can now be repurposed into something new, the betterment of protecting our oceans and ecosystems that we all depend on. The veterans will be shown first hand the best reefs (flourishing and thriving ecosystems) in contrast to reefs that are declining or in distress due to man-made problems as well as climate change. They will work alongside local environmental organizations and diving establishments to assist in helping to restore affected and critically endangered coral reefs. They will participate in Cayman’s Coral Nursery Conservation Program as a means of preservation for our coral reefs. The veterans will have an opportunity to speak to locals. In particular, the youth of the Cayman Islands to inspire individuals to participate in conservation of our coral reefs and environment. The experience gained from this unique opportunity will allow for the veterans to be in a position to share their story with a larger community of veterans. Veterans live their whole life with the mentality of “one team, one fight” and many of us can learn a great deal from that mantra. Particularly, it demonstrates that ultimately the solution is collaboration. Working as a team (with diverse backgrounds and unique skills to offer) allows for everyone to learn from one another and effectively create positive change. After all, we are all in this fight to save our oceans and planet together. We are all working towards the greater good of a sustainable planet that benefits humanity. Donate: Visit their website to learn more about way you can help both veterans and conservation, click here.